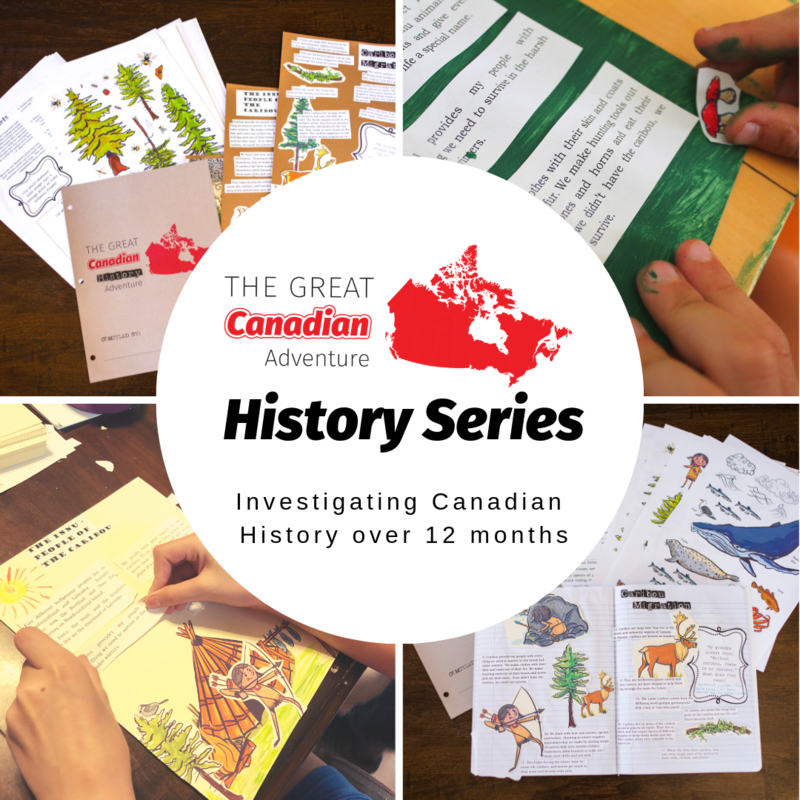 Canadian Geography & Canadian History for Elementary and Middle School Ages. the Royal Canadian Geographic Society. 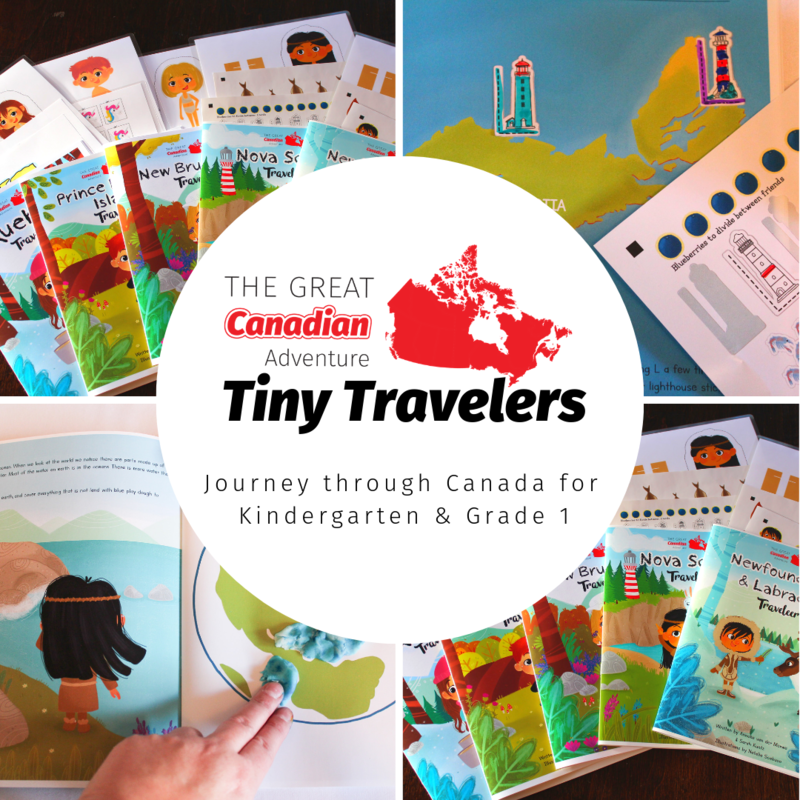 The Great Canadian Adventure wants each child to learn Canadian history in a new and unique way— by building a Smashbook. Developing the ethical dimension of their historical interpretations. 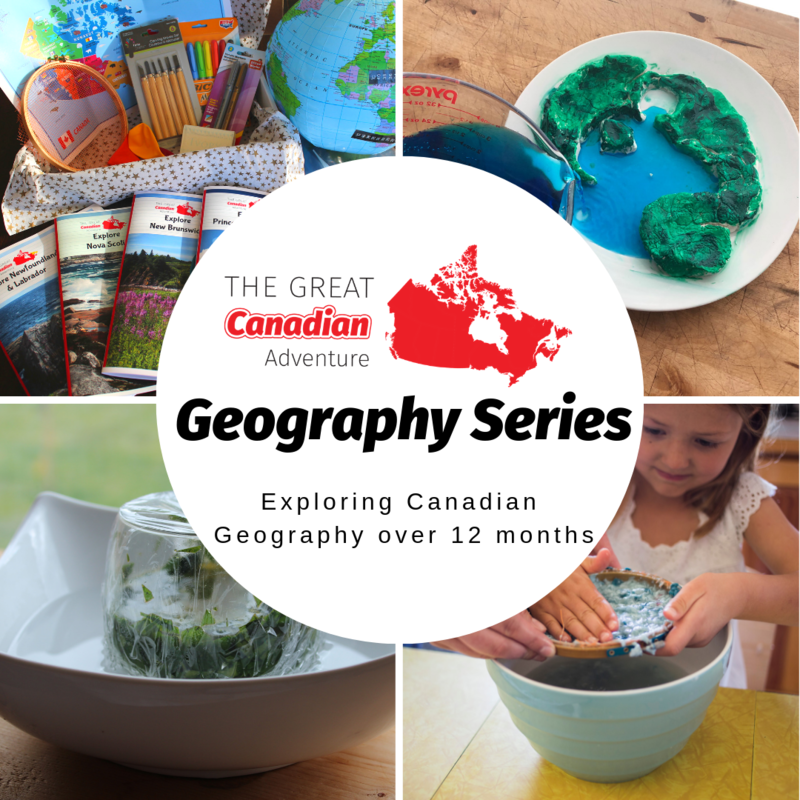 Join the adventure and as a participant of this conference, you can use our CANADIANHOME coupon code for a 15% discount on any subscription.